Hello everyone! My name is Luke Bolin and I am the manager of The Pulse! 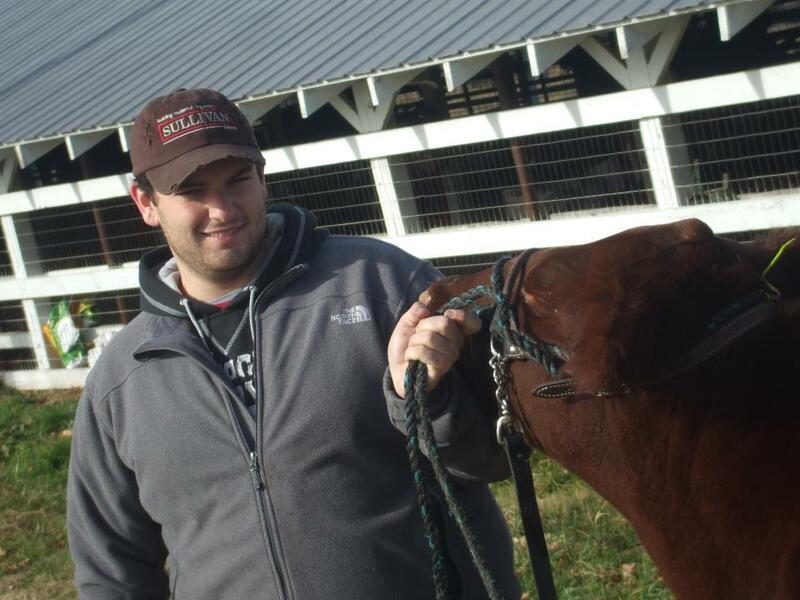 I am 23 years old, originally from Arkansas and have shown Shorthorn and Club Calf cattle for about 10 years. I recently graduated from the University of Arkansas with a degree in Agricultural Communications, and before accepting my current position with Sullivan Supply, I served on the American Junior Shorthorn Association Board of Directors and spent last summer working as the Junior Activities Intern for the American Hereford Association. I was very blessed to have been offered a position with this great company and have enjoyed every minute of it! The Pulse is such an exciting new idea and I sincerely hope everyone enjoys! Don’t forget you can see your stuff on The Pulse, just email it to me at thepulse@sullivansupply.com or text me at 870-754-1160! I look forward to hearing from you!